The AVCGA winners for 2018 are Sue Stoeckel and Mark Booker. 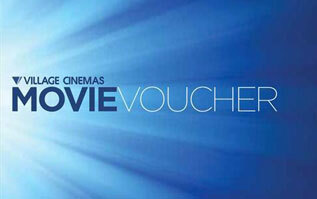 Use your promo code to redeem your movie deals here! 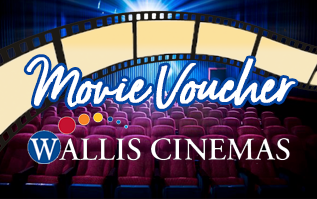 Enjoy discounted movie tickets at any of the Wallis Movie Theatres including Mitchem, Mt.Baker, Noarlunga, Piccadilly, Mildura and Mainline Drive In. 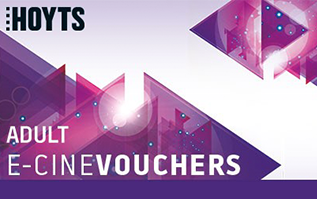 We have a limited supply of tickets for $9 (down from $12) for members of the AVCGA loyalty programme. These tickets will be made available for pick up at the Ticket Box – details to be emailed out to the purchaser.